Once again, we have some awesome contributor news to share with you all! Check out these recent achievements from our Midwestern Gothic alumni! Katie Kalisz (Midwestern Gothic Issue 18) has a book, Quiet Woman, forthcoming from Main Street Rag Publishing Company in January 2019. You can find more information and pre-order for a discount here. 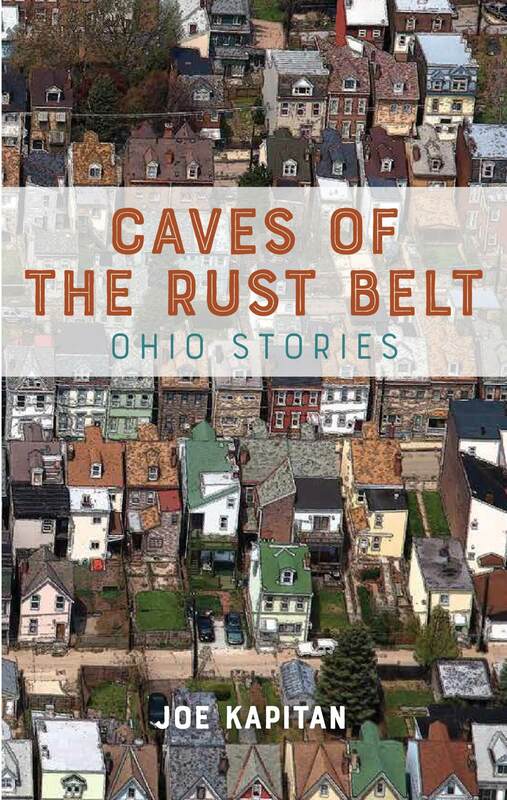 Joe Kapitan (Midwestern Gothic Issue 4 and Issue 9) has a collection of Ohio-based short stories, Caves of the Rust Belt, that will be published by Chicago-based Tortoise Books this October. Sara Ryan‘s (Midwestern Gothic Summer 2018) hybrid chapbook, Never Leave the Foot of an Animal Unskinned, was just released by Porkbelly Press. In addition, she won the Grist Journal‘s Pro Forma contest. Aurore Sibley (Midwestern Gothic Summer 2018) had a poem called “All These Little Remonstrations” that placed in The Shadow Award addition of The Molotov Cocktail Literary journal. You can read it here. Jason Zeitler‘s (Midwestern Gothic Winter 2018) novella Like Flesh to the Scalpel will be published through Running Wild Press as part of an anthology. You can find it on Amazon and Powell’s starting in November 2018.